Tony Blair is positioning himself to play a pivotal role in shaping Britain’s Brexit deal by scouting out a power base in Westminster, The Sunday Times has learnt. The former prime minister is setting up an institute close to Whitehall and has held talks with senior ministers and officials as he seeks to re-enter British politics. 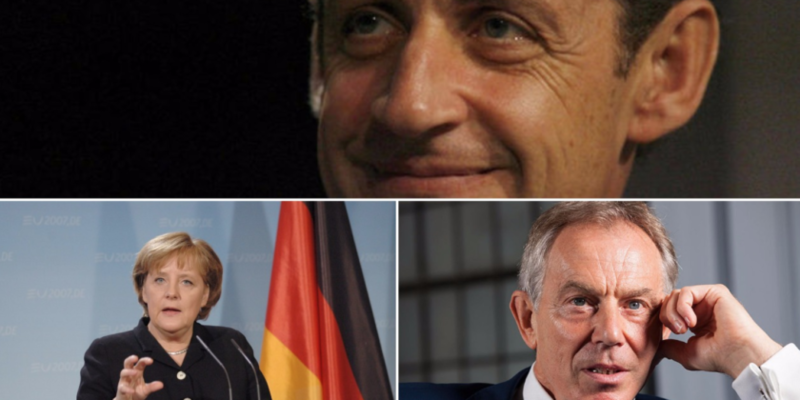 Eurosceptics welcomed Tony Blair’s political comeback and Brexit intervention, reported The Telegraph. Tory MPs said that the level of public anger still directed at the former Labour leader will simply embolden the Brexit movement.